We all need to cleanse our bodies of the toxins we carry – from pollution, processed foods and supplements. The toxins in our bodies keep us from being completely healthy and a detox can help get rid of these toxins and restore normal body functions. A 3 day detox is great for those who have less time to prepare or participate in a detox plan. However, as with any diet plan, it may not be suitable for those with heart disease, immune disorders or diabetes, so check with your doctor before trying this 3 day detox plan. 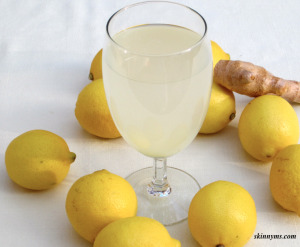 The ginger in this drink will help get your metabolism going and will also aid in regular bowel movements. Mix lemon juice and water. Using a chopping board, grate the ginger finely. Squeeze ginger in hand and let juice drip into the water. Drink at room temperature. Drink one large glass, but have more if you feel like it. 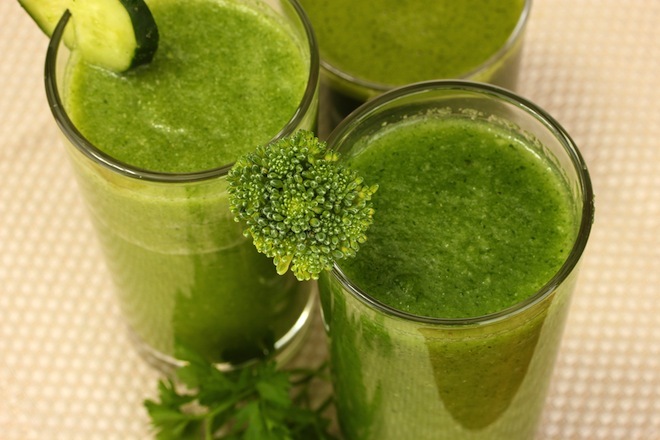 The easily digestible minerals in this drink will alkalize your blood while you are doing the cleansing. This helps control yeast, fungi and other bad bacteria to keep cravings in check. After juicing the ingredients, sip slowly. For an even more healthy start to your day, add spirulina powder, barley grass, or wheatgrass. Drink one large glass, but drink another if you want. 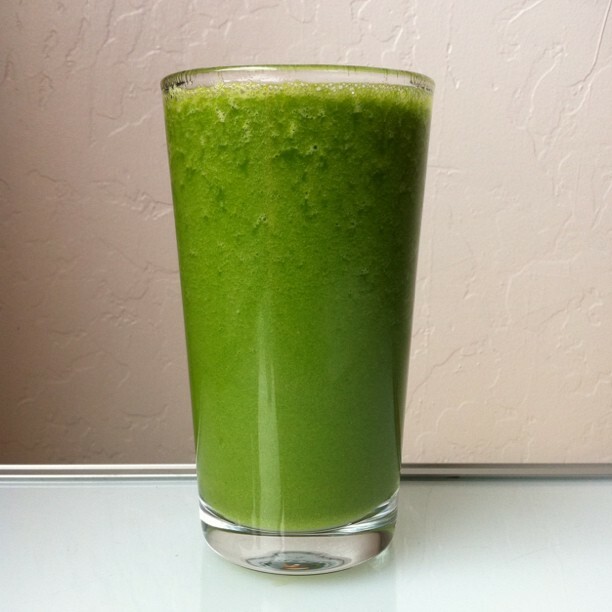 If you do not have a juicer, try blending it with some water. If you do not have a juicer or much time, try this option. It does taste a little different, but after drinking it a few times, you will not notice the flavor. 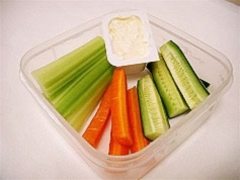 These are an easy to carry snacks to help you stick with your cleanse. This amount is for 3 days. After washing the vegetables, cut them into small strips. Keep in the refrigerator to crisp. If you want, drink more Super Detox Green Juice or Super Simple Green Drink with your snack. 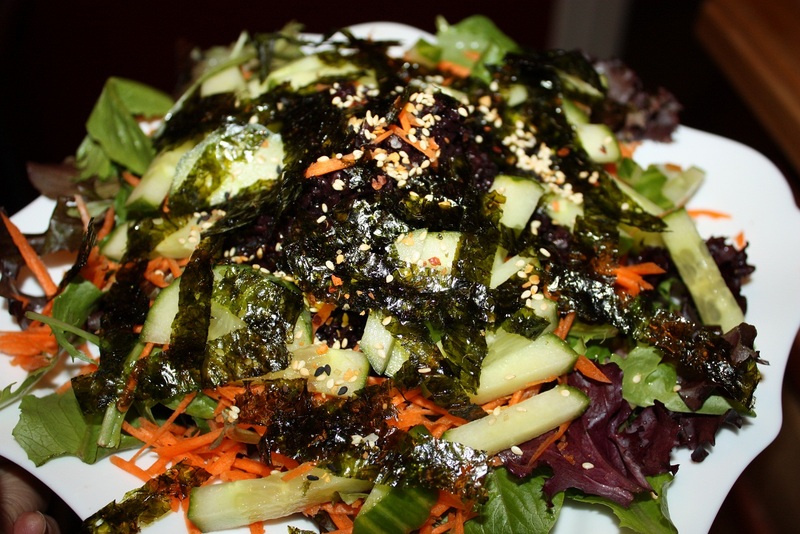 Sea vegetables are some of the most nutrient-rich plant foods and are high in calcium and iodine. These help draw toxins from your body. If you do not have time to make this, choose a green salad for lunch with an all natural dressing or extra virgin olive oil on the side. Dressing: Take the ginger gratings and squeeze in fingers, letting it drip in a small jar. Throw away the pulp. Mix the tamari or soy sauce and lemon juice to the ginger juice. Close the lid and shake. Salad: Mix all ingredients, except the seeds, and toss with dressing. Garnish with the sesame seeds. 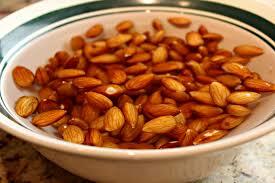 For your snack every day, you will have a handful of almonds. Soak in a bowl overnight so they are ready for your cleanse. Soaking nuts encourages the production of useful enzymes, increases the amounts of vitamins, helps neutralize toxins in the colon and makes digestion easier. Place all ingredients in a bowl and cover with water. Let them sit for 4 hours or overnight. Drain the water and store, covered, in the refrigerator. This recipe makes enough soup for 3 days. It is a vegetable mix that restores the acid and alkaline balance and the sodium and potassium balance in the body. 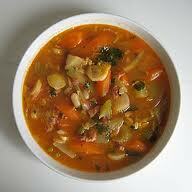 Place all ingredients in large stock pot and bring to gentle boil. Turn down the heat and simmer for half an hour. For the best taste, serve while warm. For thicker soup, puree the soup in parts with a blender until all is smooth and creamy. Keep in the refrigerator, covered, for a week or freeze. This is enough pudding for the 3 day detox. 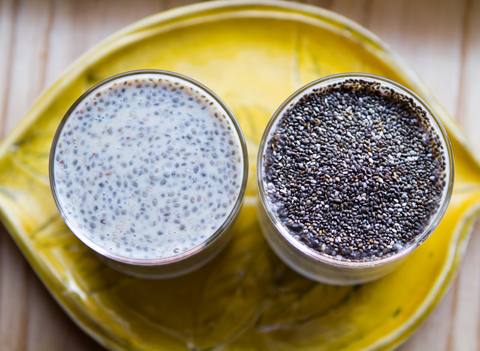 It helps remove liver toxins and the seeds will keep you feeling full. Put all ingredients in large jar and shake. Put the mixture into 3 bowls or glasses. Refrigerate for about half an hour, until it thickens like pudding. It will keep in the refrigerator up to one week. Chamomile tea helps calm the body and prepares you to get a good night of sleep. Sleep helps cleanse the body of stress hormones that can cause weight gain. Boil the water and put in cup. Add tea bag or use teapot and strainer for flowers. Let it sit for three to five minutes and enjoy.